hd00:24Ascending over green countryside. 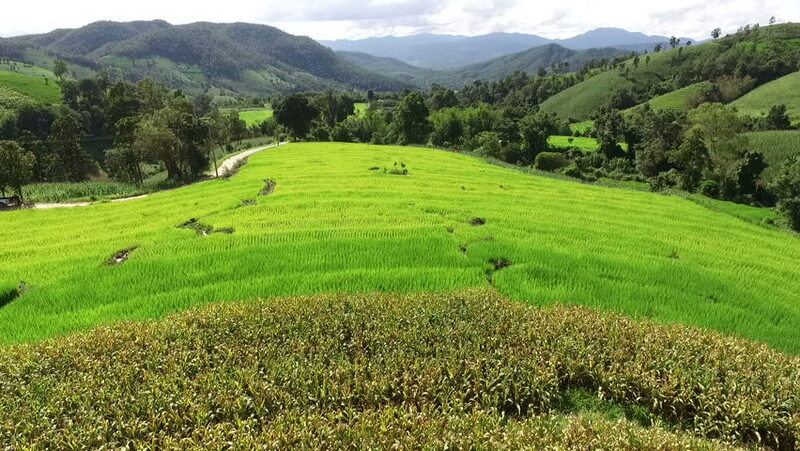 Wide shot of green landscape with flooded terrain in background. 4k00:09Bulgan/Mongolia - June 19, 2018: Landscape of grassland in Inner Mongolia, Bulgan, Mongolia.